An investigation is underway after a possible hit and run in Palmetto. 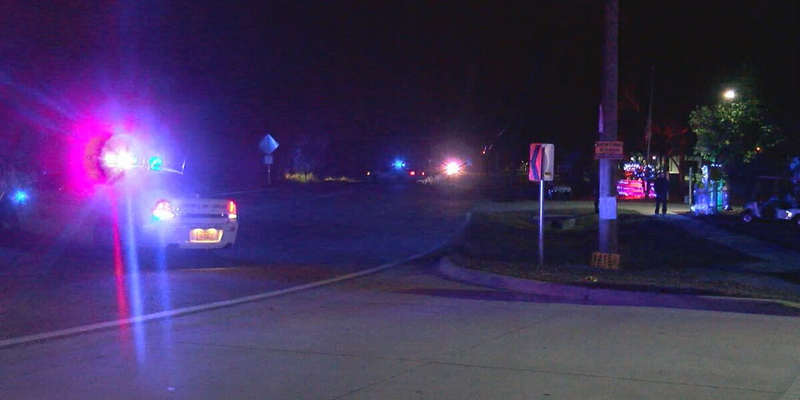 PALMETTO (WWSB) - Breaking news out of Manatee County, officials are investigating a possible hit and run that took place near the Dollar General off Bayshore Rd. in Palmetto. It happened at around 11:00 p.m. It is still a very active scene. Here’s what we know so far: The Sheriff’s Office and Florida Highway Patrol are on the scene. Witnesses say the incident is a possible case of road rage gone wrong. At this time we do not know if there are any fatalities or injuries or if a suspect has been arrested. This is a developing story, stay tuned for updates.